I’ve suffered anxiety on and off for many years. Soon I discovered that prescription medications don’t actually work that way because they only serve as a band aid (albeit, often a very necessary one) that superficially numbs the issue. Dissatisfied with the results of taking medication, I slowly weaned myself off the pills and was shocked by what I discovered: although I felt the old demon of anxiety looming in the background, I also felt more mental clarity, more emotional depth and more creativity. What a surprise! And what a simultaneous blessing. Since then I have vowed to explore alternative treatments, including a variety of herbal remedies for anxiety that I want to share with you in this article. Although herbal remedies shouldn’t be solely relied on to treat your anxiety (it is imperative to pair this treatment with behavioral/psychological therapy by yourself or with a professional), it is an effective, cheap and healthy way of supplementing your well-being. I’ve tried a broad variety of herbal remedies for anxiety throughout a large number of years, and while some have been mildly effective, others have been noticeably potent in their physiological, emotional and psychological influence. Take the recommended dosage. If it is effective, good for you. If not, consider increasing the dosage. Important: Before you increase the dose of a herb, research the potential side effects of large quantities. While some herbs are harmless, others carry more notable risks. Once you have done your research, proceed. Slowly increase the quantity and observe yourself closely. If you feel discomfort of any kind, decrease the dosage. Remember to practice restraint and be responsible with your dosages (e.g. don’t do ten times the recommended dosage). Herbs are only supplements; not cures. It also helps to remember that our bodies develop tolerance to different chemical compositions quickly. So while taking one herbal remedy one week might work, the next it might wane in its effectiveness. This is why I recommend having two or more different herbs to swap between if you’re going through a particularly stressful period of life that you are struggling with. 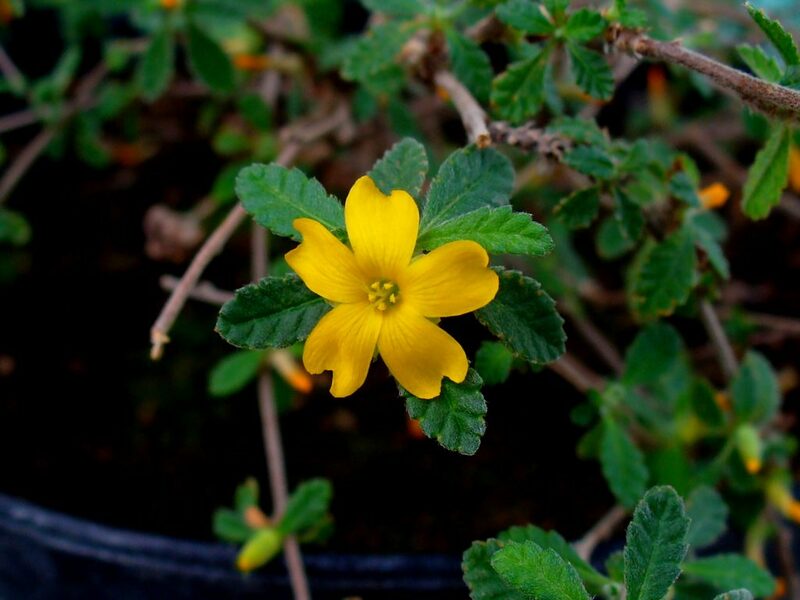 Damiana (Turnera Diffusa) is a shrub that is native to the central and south Americas and is used to traditionally enhance libido as well as decrease anxiety. Damiana can be smoked, taken in tablet or powder form, or drunk as tea. I personally love brewing it in tea (it also comes out cheaper this way). I’ve only recently discovered Damiana and it is a wonderfully potent herb for psychological stress. Where to buy: You can get organic Damiana from Buddha Teas in a calming tea form. Ashwagandha (Withania Somnifera) is a native Indian herb that is part of the night shade family. 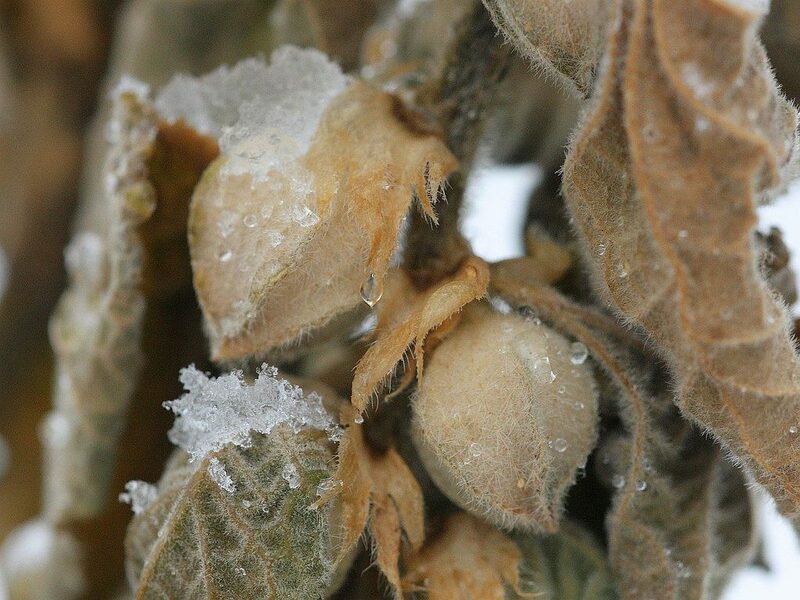 Traditionally used in Ayurvedic medicine, Ashwagandha has been shown to reduce anxiety, as well as enhance libido, decrease blood pressure, soothe ADHD, reduce arthritic swelling, and many other bodily afflictions. I take ashwagandha in capsule form (the smell/taste is a bit horsey otherwise), in doses ranging from 750 – 1000 mg.
Where to buy: You can get organic Ashwagandha from Buddha Teas as a soothing tea. Rhodiola (Rhodiola Rosea) is a perennial plant that grows in colder regions of the world such as Great Britain, Iceland and Scandinavia. Used in traditional European medicine, Rhodiola is said to increase the body’s resistance to stress by regulating its hormones and improving neurotransmitter activity within the brain towards anxiety. 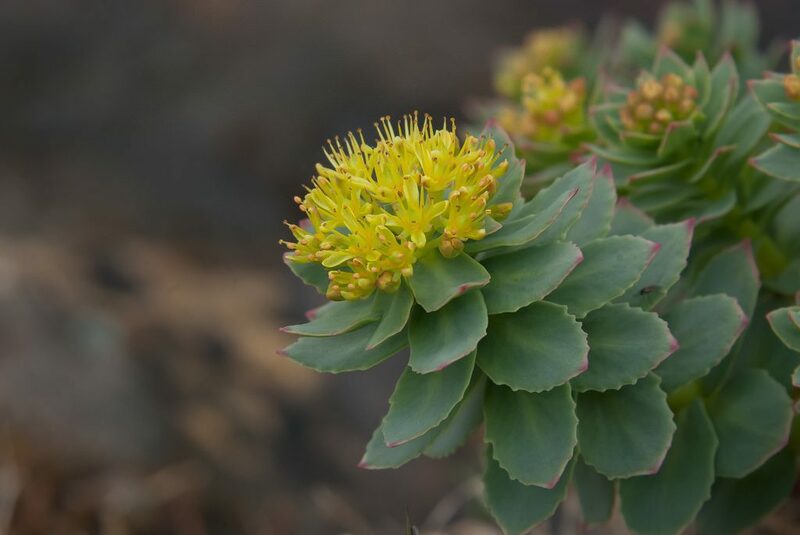 Rhodiola is also said to help reduce depression, fatigue, cholesterol, altitude sickness and other physical and mental ailments. I really love Rhodiola. I take it in pill form and find its effects particularly powerful at 1000 – 2000 mg.
Where to buy: You can get Rhodiola in capsule form from Amazon. 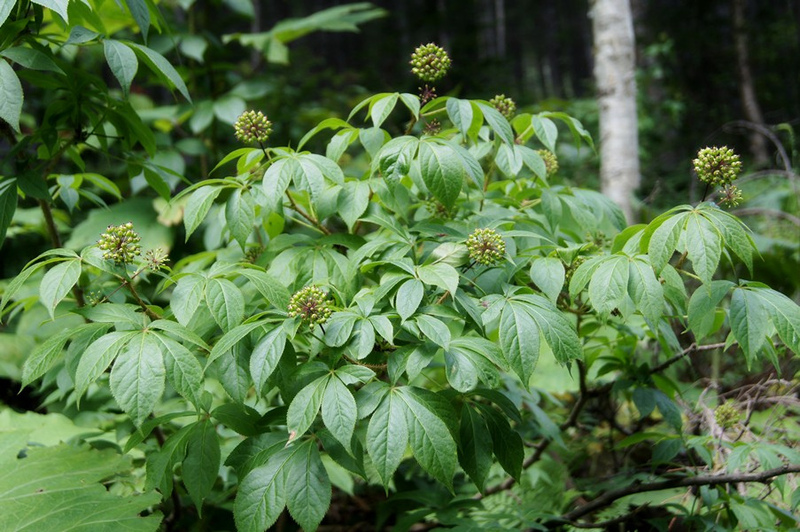 Siberian Ginseng (Eleutherococcus Senticosus) grows natively in Siberia and is nothing like the Asian varieties of ginseng in its effects. Siberian Ginseng is an adaptogenic, meaning that it helps the body adapt to a variety of physical and mental stresses such as insomnia, over-work, chronic anxiety and immunity impairment. This herb is used to treat cold and flu symptoms, stress and even herpes and hepatitis C. Siberian Ginseng can be taken in pill, capsule, extract, powder or tea form. I generally take it in capsule form, with 2000 mg being a potent dosage for me. Where to buy: You can get Siberian Ginseng in capsule form from Amazon (it’s also called “Eleuthero”). Holy Basil (Ocimum tenuiflorum) is most commonly found in India where it is known as Tulsi which means “the incomparable one.” Like the other herbs mentioned in this article, Holy Basil is an adaptogen that helps the body adapt to stress. 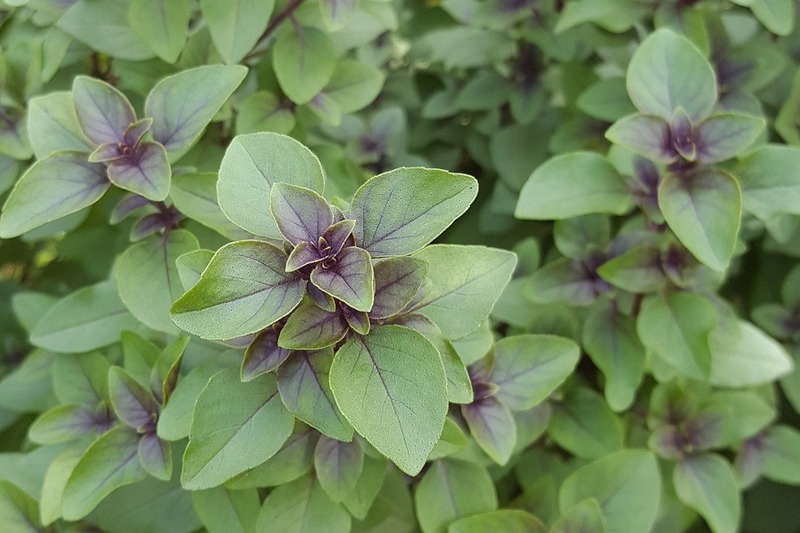 Symbolizing the Hindu goddess Lakshmi in mythology, Holy Basil has a sweet, slightly peppery taste. It’s my absolute favorite tea and it is quite potent! If you’re using loose herbs, just use one teaspoon and let it steep in hot water for 5-10 minutes. Where to buy: You can get 100% organic Holy Basil tea from Buddha Teas. 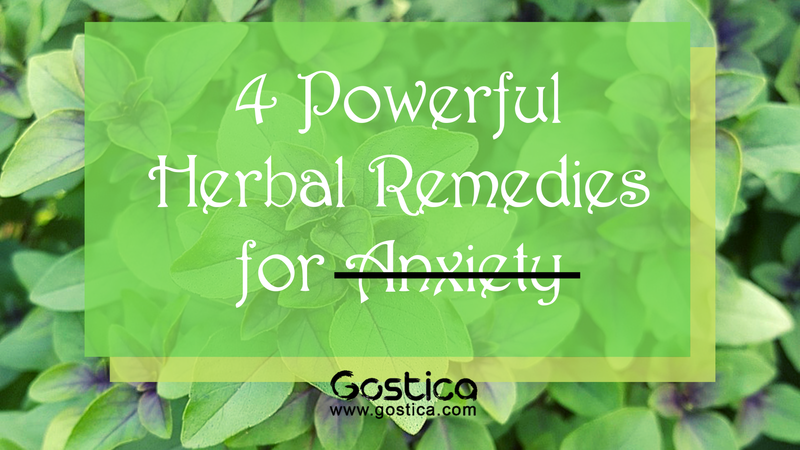 There are many herbal remedies for anxiety out there, and these four plants and herbs are the most powerful I have discovered so far during my journey. In the end, it is important that you experiment with a wide variety of herbs and dosages to see what suits you most, as well as keeping in mind potential side effects and anything else that might influence you (i.e. if you’re pregnant or on other medication). What herbal remedies for anxiety can you personally recommend?